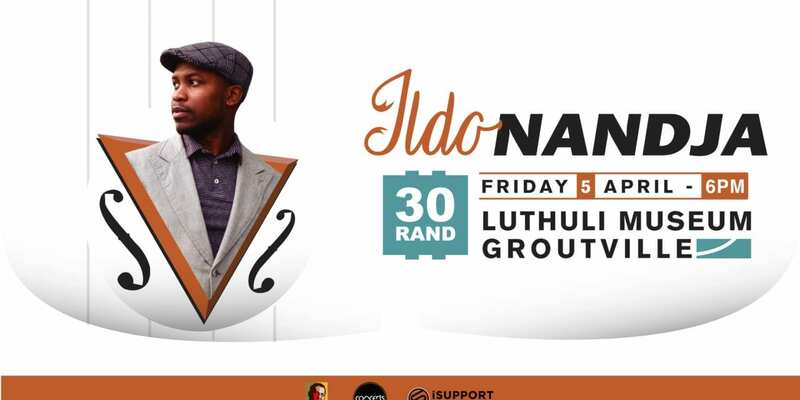 In association with iSupport Music Business, Concerts SA presents vocalist and bassist Ildo Nandja will be performing at The Luthuli Museum in Groutville in aid of victims of Cyclone Idai. Entrance fee is R30 and the doors will open at 6pm. All entrance fees will be donated to aid victims of Cyclone Idai- and any further donations will be greatly appreciated. An EFT to the United Nations will be made after the concert. 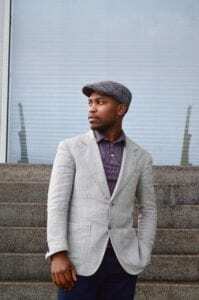 Hailing from Maputo, but based in KwaZulu-Natal and a steady fixture in the Durban jazz scene, Ildo Nandja is currently on the European circuit while pursuing further studies in the Netherlands. His performance at Luthuli Museum will showcase some of the material he’s been experimenting with while overseas. He uses his African rhythmical abilities and expertise to express advanced harmonic concepts in his compositions. His sound blends Pan African rhythms and melodies with Jazz, European and contemporary music influences. These musical diversities reflect his experiences and the result is a combination of an experimental interdisciplinary sound. 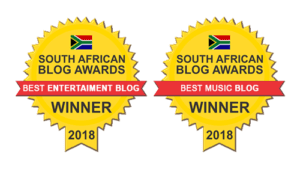 “The audience can expect a vibrant and engaging groovy performance that includes local and familiar jazz sounds, but also very exotic sound elements that I have been experimenting with” says Nandja.